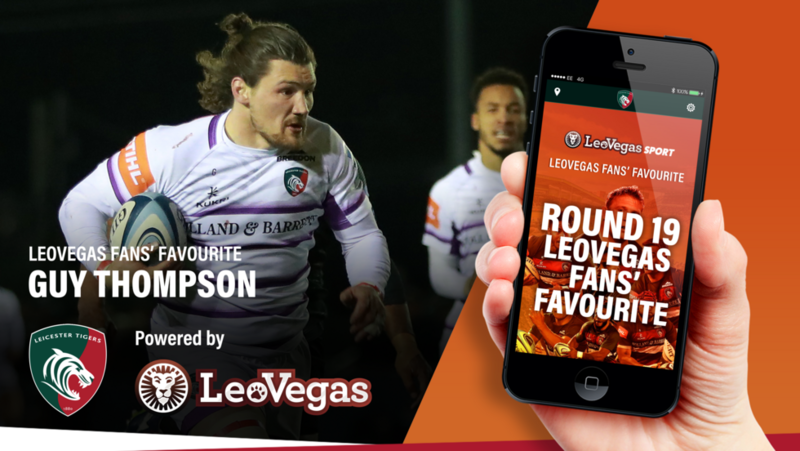 Guy Thompson spoke to LTTV following the away win over Newcastle Falcons in Round 19 of the Gallagher Premiership, in which the Tigers back-rower was voted LeoVegas Fans' Favourite for his performance including two tries. 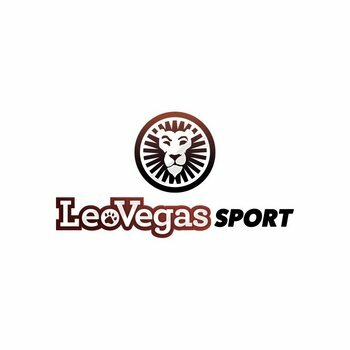 LeoVegas Fans' Favourite Guy Thompson has praised the entire squad for their efforts in the build-up to the game against Newcastle Falcons and credited the hard work being done by each member of the group, including those outside of the matchday 23, in helping return the side to winners list. 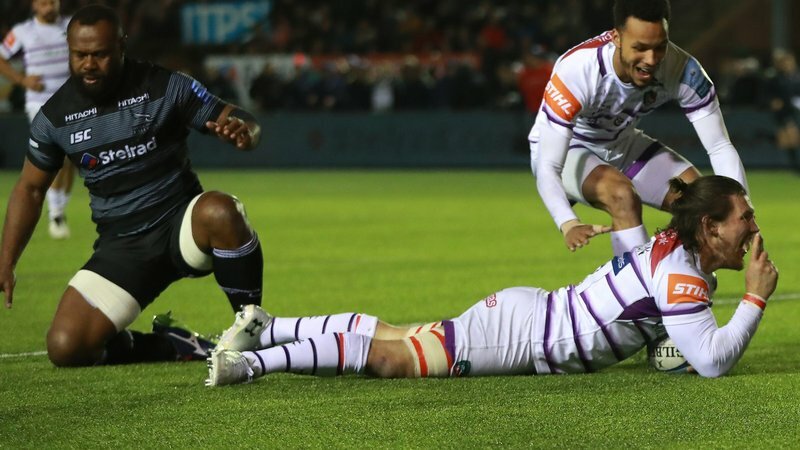 Thompson crossed for two tries in the away win over the Falcons under lights at Kingston Park on Friday night and, speaking to LTTV post-match, was quick to divert attention from his own performance and shine the light on his team-mates. "There is no point in winning this game and not turning up against Bristol in two weeks"
I'm massively proud of all of the boys [today], that was one hell of a shift from 1-23 ... and a shout out to all of the boys who trained against this week, who didn't get the opportunity to play, they've been absolutely fantastic," Thompson told LTTV. "It was massive squad effort today." 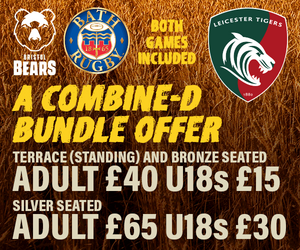 The Tigers first try came in the 16th minute when winger Jonny May finished off an impressive blind-side move, on the back of a break and one-handed pass from Thompson, before the back-rower registered Leicester's second of the evening just after the half-time break when he intercepted a Toby Flood pass and ran 60m to score in front of the Kingston Park South Stand. 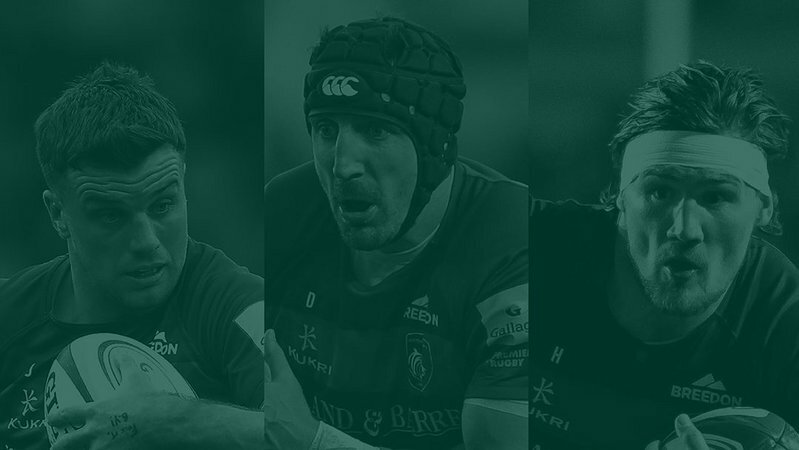 Speaking about the try, Thompson admitted that it was something Leicester had looked at in preparation for the game after fellow back-rower Brendon O'Connor had plucked an intercept from a Flood pass in the fixture between the sides earlier this season at Welford Road. "I just came up in the defensive line and found myself in the passing lane ... it was something we knew we could look at," Thompson said. "I was glad the try-line came when it did, because I was in quick sand I think!" 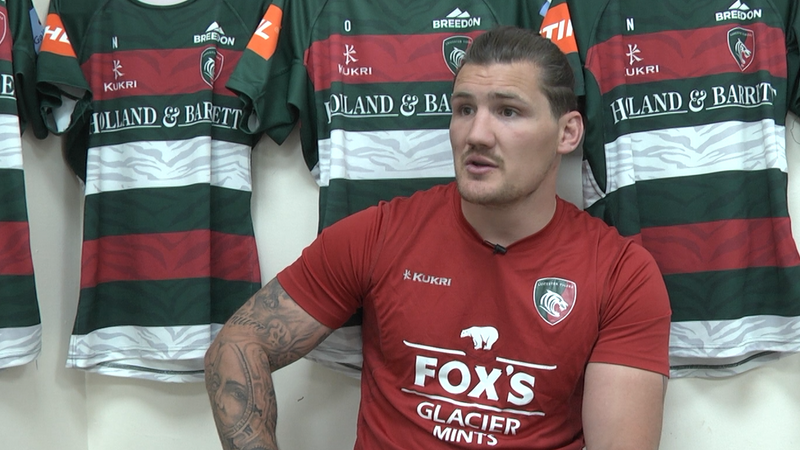 The back-rower, who claimed more than 75% of the supporters vote to win the Fans' Favourite award by a record margin, also told LTTV that while it was much nicer to be on the winning side of a result, the hard work must continue and the victory will mean little if the Tigers squad don't back it up in a fortnight's time against Bristol Bears at Welford Road. "Rugby is a huge momentum game, we've got to build from this," he said. "This isn't a one off ... we have got three games left and we want to win all three. "There is no point in winning this game and not turning up against Bristol in two weeks." 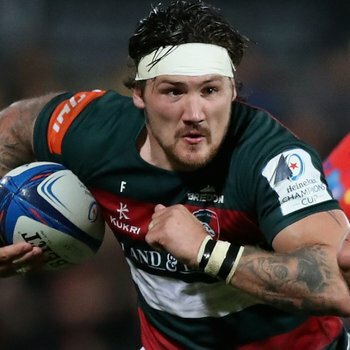 Thompson also called on Tigers supporters to join the fight for the remaining fixtures, beginning with Bristol on Saturday, April 27 and get behind the players who are working "incredibly hard" to right the wrongs of recent weeks and "leaving nothing to chance" in a bid to make it four straight wins to finish the season. "As players, we are working incredibly hard to put things right," said Thompson. "We're not happy with the situation we're in and I can say that every player is trying their best ... we're leaving nothing to chance. 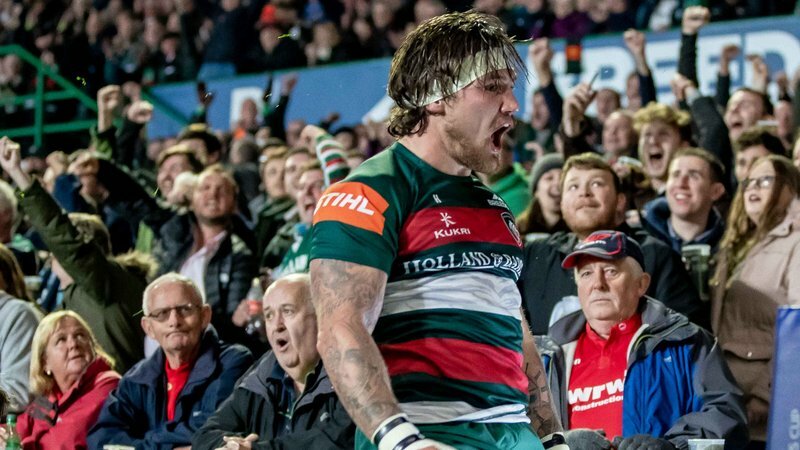 "I hope everyone comes to Welford Road in two weeks time, gets behind us and we show them exactly how hard we've been working." Watch the full interview with Guy Thompson below on LTTV.